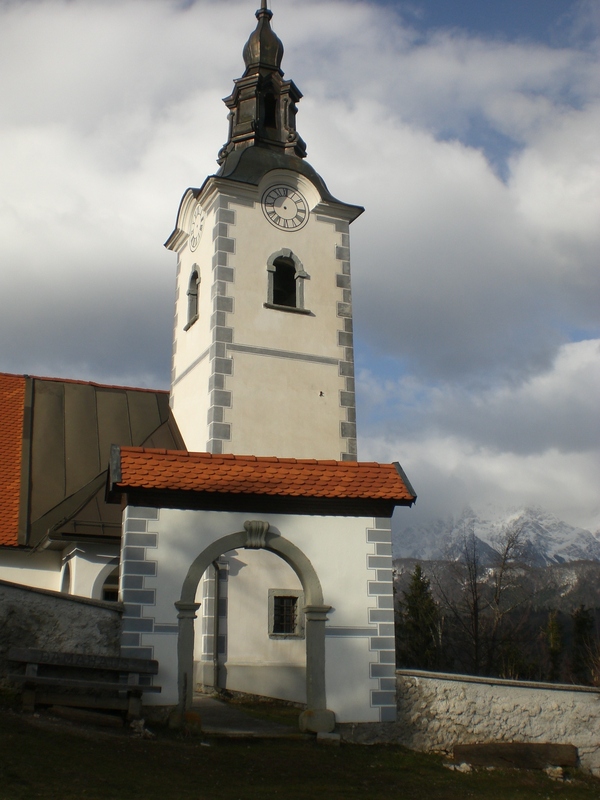 I celebrated my 7th anniversary in Slovenia this week – gosh, how time flies! 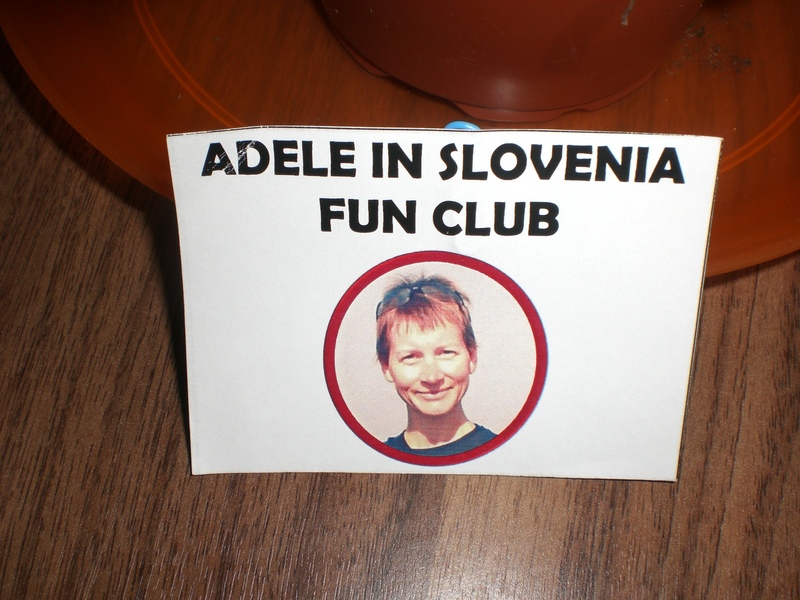 I spent a pleasant evening with friends who ensured I didn’t spend it alone and who pronounced themselves, resplendent with badges, the official founders of the Adele in Slovenia Fun Club! I’m not yet entirely sure what being a member of this club entails, but watch this space!!! After what seemed like an eternity, although in reality it was only around three weeks, the sun finally made a very welcome reappearance during the latter part of this week. Alas, it was somewhat brief, but it was much needed and almost at once it felt like the whole country, or at least this little alpine part of it, suddenly breathed a collective sigh of relief after the harsh bout of weather that Slovenia has had to endure during the past few weeks. There is, of course, still a huge clean-up operation taking place and, as is so often the case, once the media have left, little of the remaining work in clearing up after such a disaster, gets any coverage. Current predictions are that it will take at least a year for areas of forest that have been entirely, or at least extensively, devastated to be cleared. I took full advantage of the few hours of brilliant early morning sunshine on Thursday and made a much longed for trip to Valvasor. 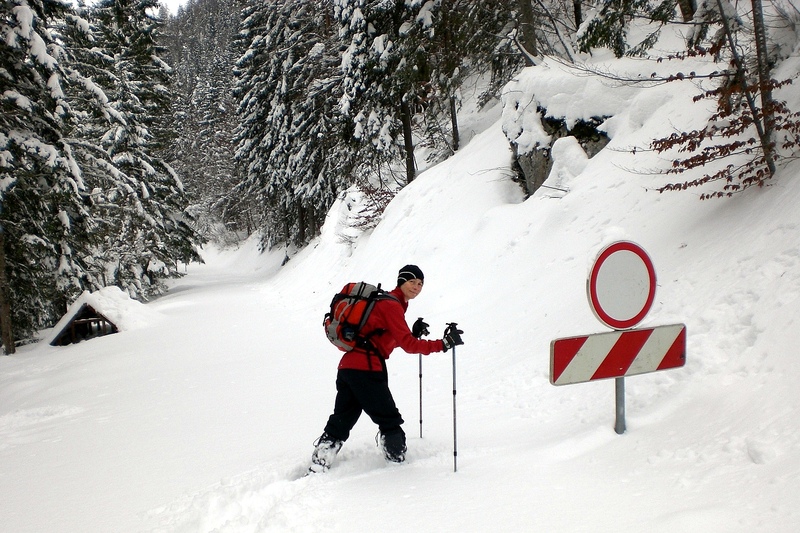 Since the heavy snowfall and ice, which caused so much destruction, hiking had become pretty much a no-no, as most paths were inaccessible due to fallen trees. 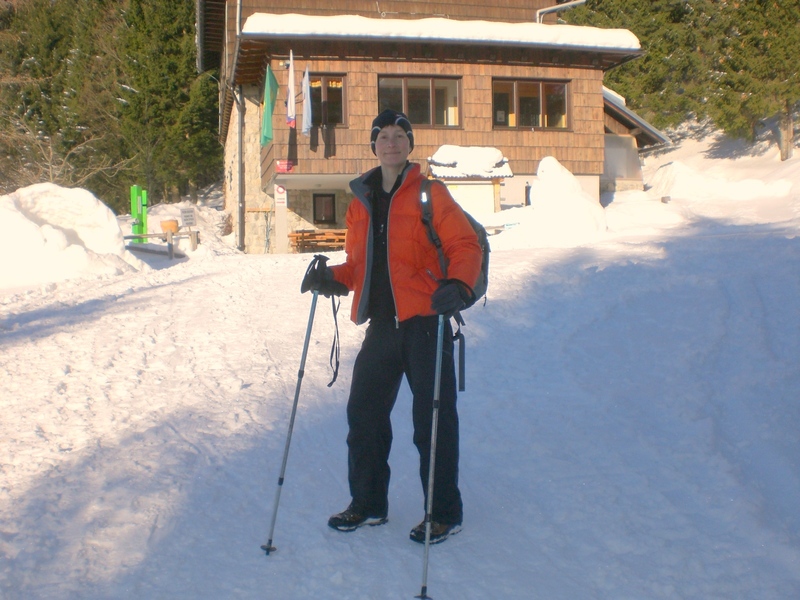 However, having asked around, I heard that the path to the Valvasor mountain hut (Valvasorjev dom), one of my regular winter haunts, was in good condition so I wasted no time in going. 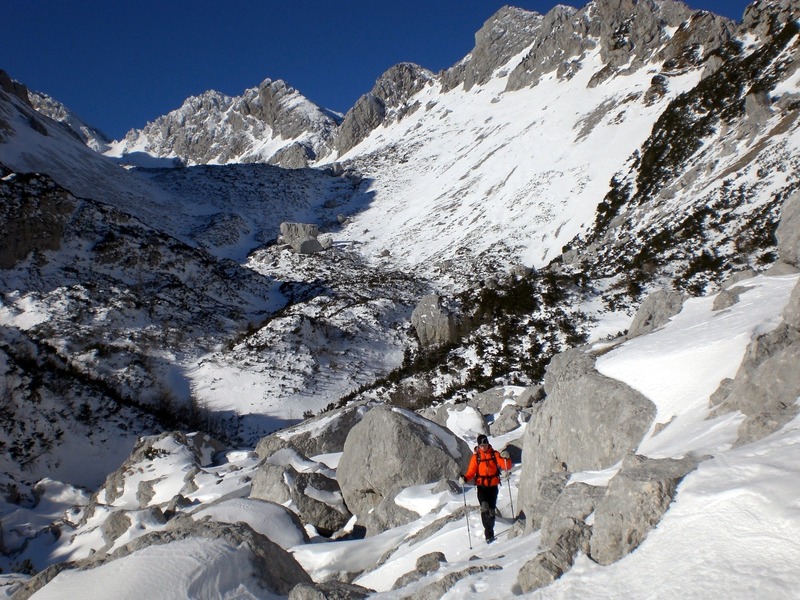 I certainly wasn’t alone and was surprised how many other people I met; skiiers, sledgers, hikers – no doubt all of whom had been (im)patiently yearning for some sunshine, much as I had. Incidentally, I noticed there is also now a new winter sports area, including a small cross-country skiing area, a children’s ski area, a sledging track and an ice-rink, located just 300metres from the Završnica reservoir. It occurred to me whilst listening to the news this week, which was once again dominated by bickering politians and the latest corruption scandals, that perhaps the only upside to all the recent weather related news was that the nation has had a brief respite from all the usual news – the same the world over no doubt! However, this week Slovenia has really had something to celebrate with our winter sports stars performing exceptionally well in Sochi. For the first time in the history of women’s downhill skiing, two gold medals were awarded as Slovenia’s Tina Maze and Switzerland’s Dominique Gisin recorded identical times and were named co-Olympic champions. Other Slovene medallists (so far) are Peter Prevc, silver in the men’s ski jumps, Vesna Fabjan, bronze in cross country skiing and Teja Gregorin, bronze in biathlon. 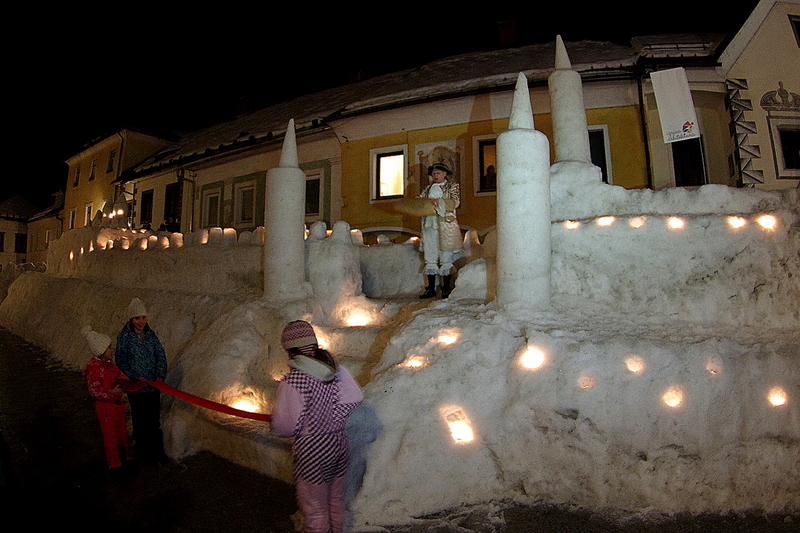 Here in Radovljica, preparations for this year’s traditional Shrovetide carnival, known here as ‘pust’ are in full swing. The street parade will take place on Saturday 1st March and is a spectacle of colours as the streets through the town are filled with a procession of floats accompanied by children (big and small!) dressed in handmade costumes and masks. 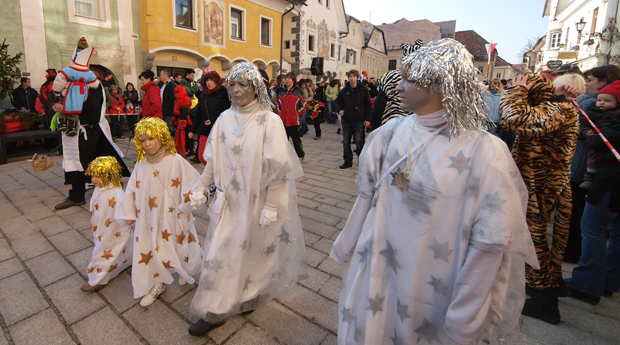 The parade will start at 2pm and travel through the centre of Radovljica ending in the old town centre at Linhart Square. I popped to the capital, Ljubljana, on Friday for a meeting and got ridiculously excited about seeing green grass! I’m not much of a city person usually but after seeing nothing but whiteness for some time now, the sights and sounds of the city were something to behold. Friday was of course Valentines Day too, so love was in the air – apparently! But then there’s always love in Slovenia since it’s the only country with ‘love’ in its name – sLOVEnia! 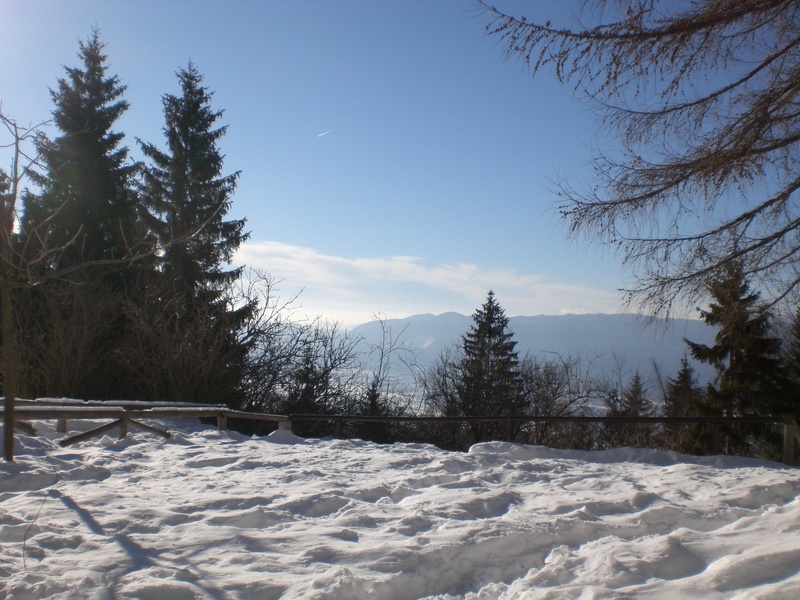 It’s school holidays for a week now and therefore the ski resorts throughout Slovenia, all of which are operating and have copious snow, will be in full swing. Meanwhile in Radovljica, the Olympic size swimming pool is offering free swimming for children all week from 9am – 11am; perfect for keeping the little ones occupied and out of mischief! 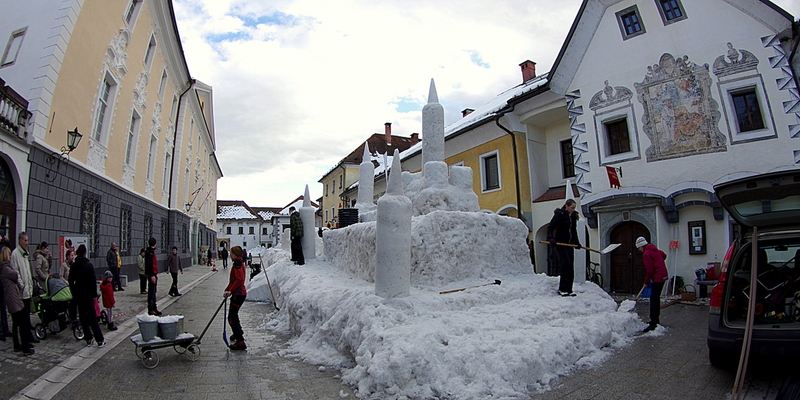 There’s been significant international media coverage about Slovenia during the past week, which is rare for this little country, but then the ice storm that hit the country last week was also a rare and freak occurrence which wreaked havoc throughout the country and whose after effects are still being, and will continue to be, felt for a long time to come. Fortunately, by Friday, temperatures finally climbed above freezing and the thaw has now begun. 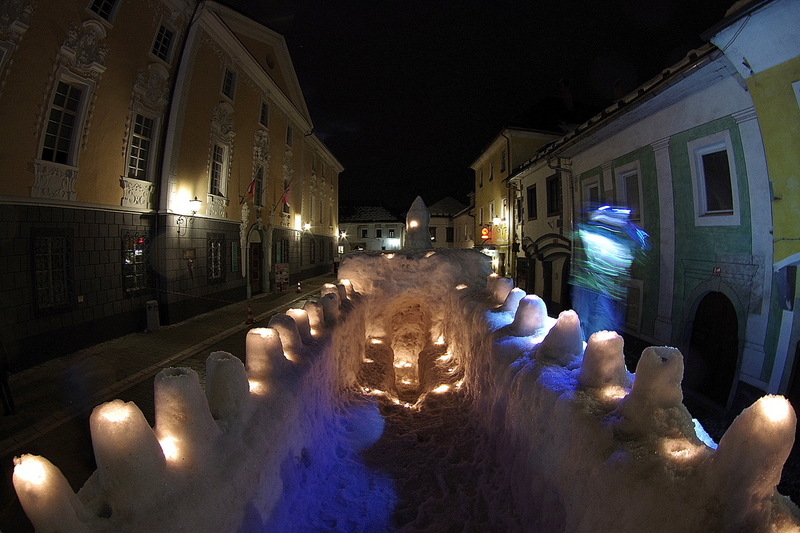 Not that this isn’t also without its hazards as large lumps or ice and vast amounts of snow fall from rooftops and trees. The sheer scale of the devastation in the forests will only really become apparent once the roads can be cleared of fallen trees and debris and forest workers can obtain access to begin to assess the damage. 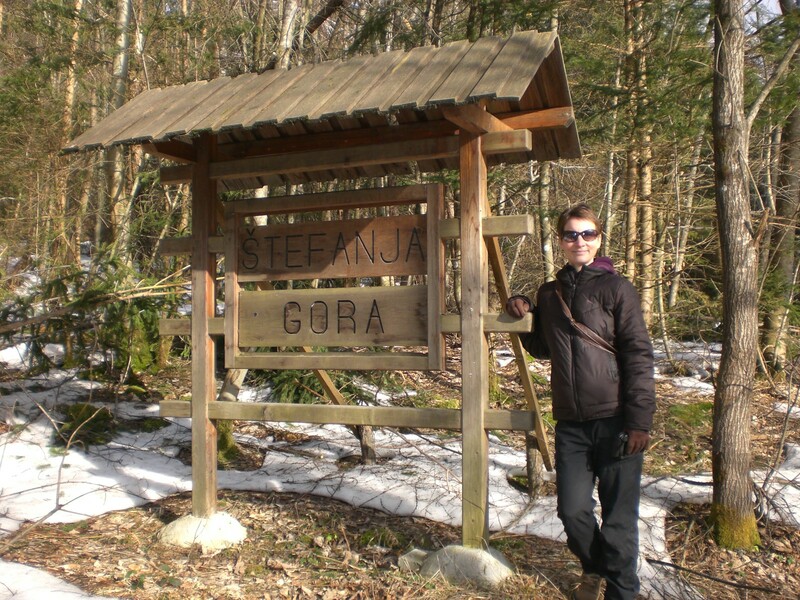 Suffice to say it is great; initial estimates are that up to 40% of all the trees in Slovenia have been affected, though this could well turn out to be on the conservative side. As I write, its now pouring with rain, which also brings further troubles due to flooding and avalanches. However, power to most areas has now been restored, even if only temporarily due to the use of generators, and most of the trains are once again up and running, albeit using diesel instead of electricity. Hopefully, slowly, some kind of ‘normality’ will begin to reign. A word of gratitude, on behalf of all citizens, must be extended to the thousands of volunteer firefighters who have so selflessly given up their time to help, often using their annual holiday entitlement, and who don’t receive a single euro in return for their time, effort and sacrifice. 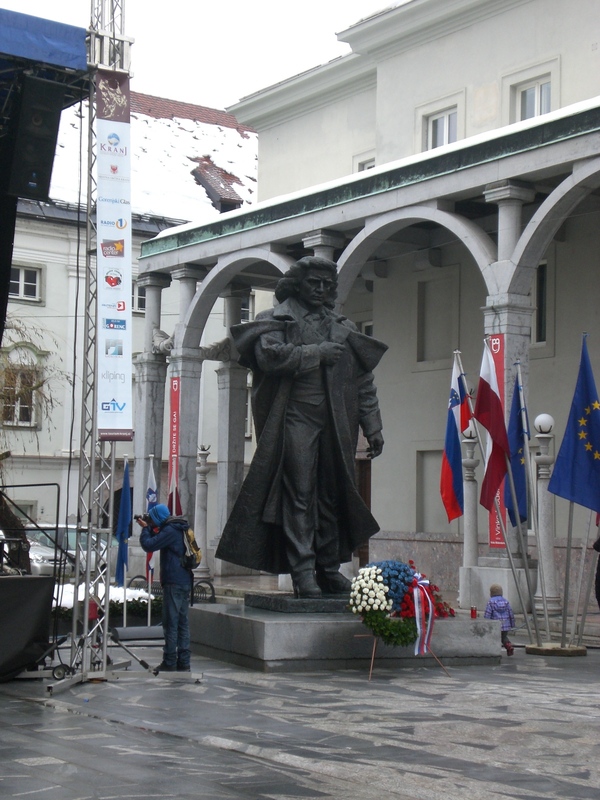 Saturday, February 8th, was a cultural public holiday, Prešeren’s Day, named after the great Slovene poet, France Prešeren, who died on this day in 1849 and the day was chosen as a holiday in his commemoration. 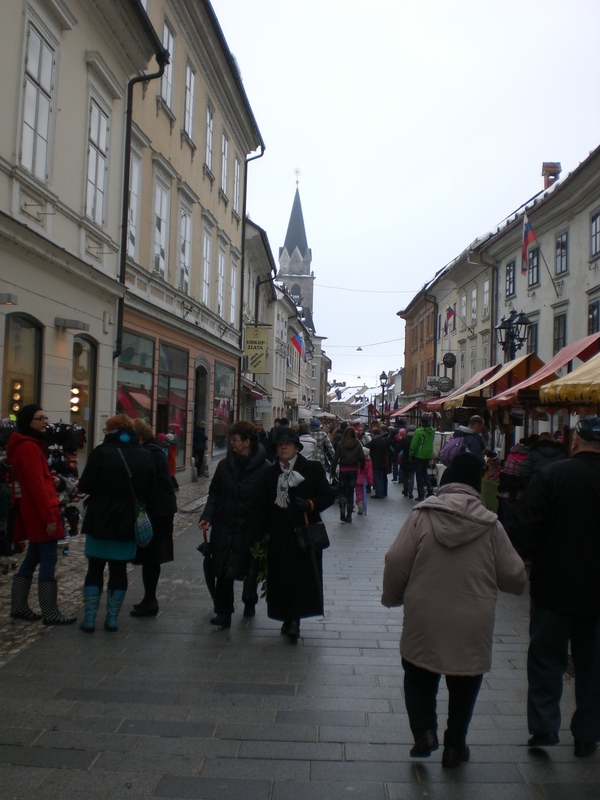 In Slovenia, unlike in the UK, public holidays are determined by date and therefore when, as is the case this year, the holiday happens to fall on a weekend then people really miss out because they are not granted that day in lieu. In the UK, public holidays (other than Christmas and New Year) are always on a Monday – ‘Bank Holiday Monday’ – so people always get an extra day off work and a nice long weekend to look forward to. If only that were the case here too. I’m sure if that were put to the vote, as so many things here usually are, there would be quite a high voter turnout! 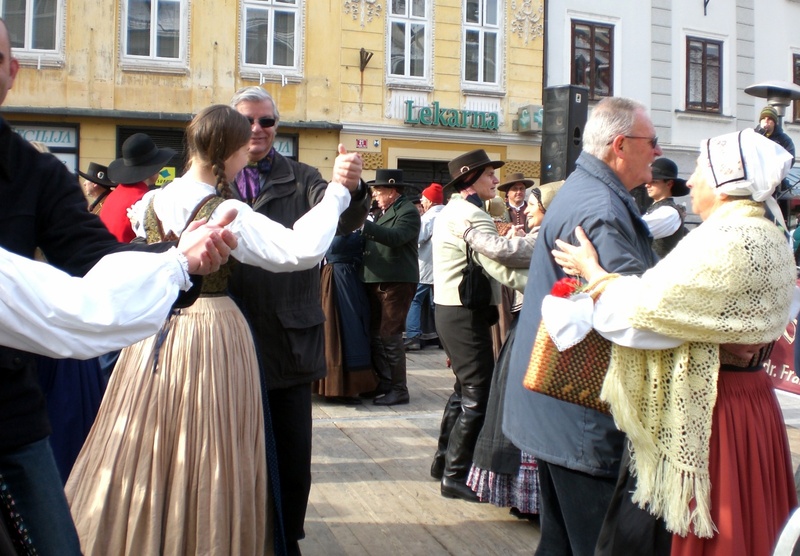 Slovenes are great lovers of culture and none more so than on 8th February when cultural events take place throughout the country. 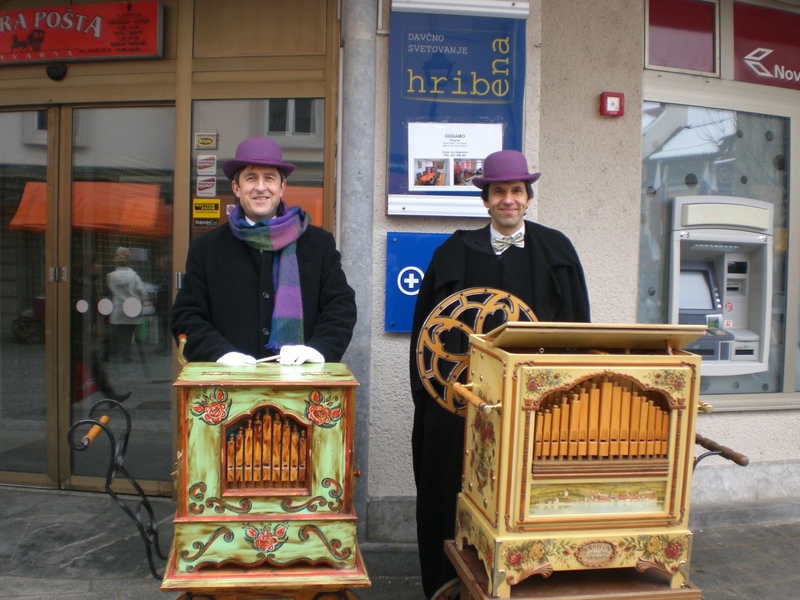 My home town of Radovljica, being one of the three best preserved medieval town structures in Slovenia, is a popular choice for lovers of culture as it is home to the grand Manor House (graščina), where regular concerts, events and festival are held. 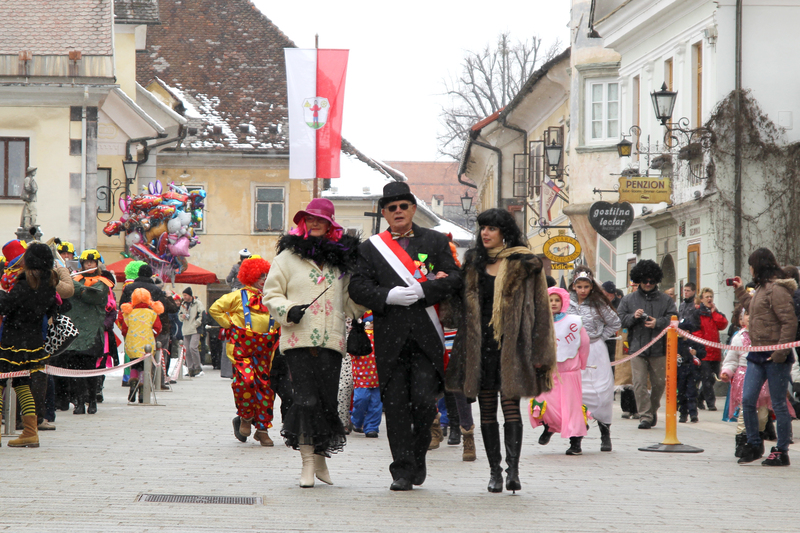 To mark the cultural holiday there was a ceremony held in the Baroque Hall and additionally free admission to the Museum of Apiculture, the Town Museum and the Šivec House Gallery. 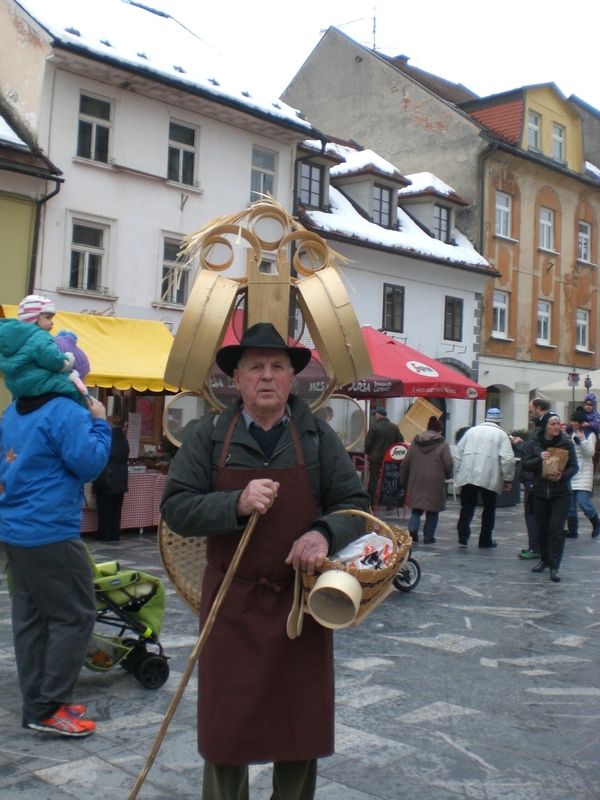 In Kranj, the capital of the Gorenjska region, the Prešeren Fair, which is one of the most important cultural events in Slovenia, takes place annually on the 8th February; an event which I always like to attend. 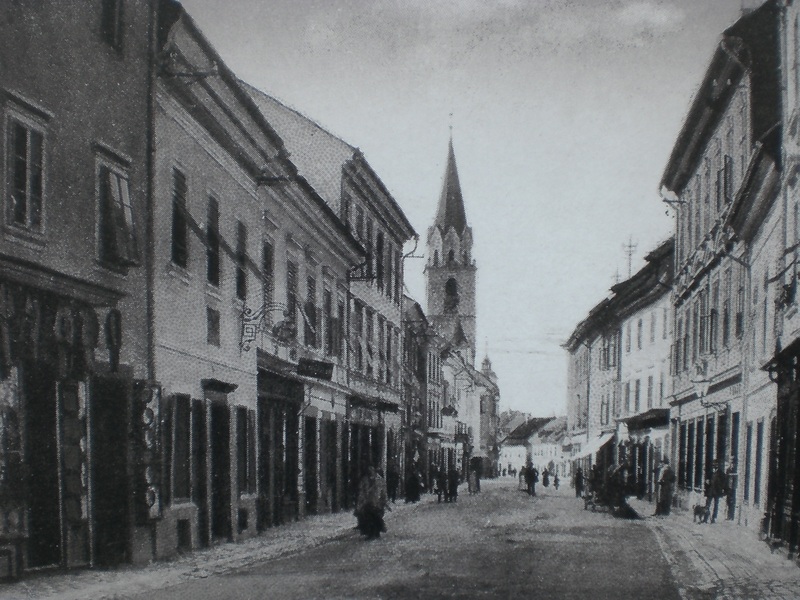 Kranj is synonymous with France Prešeren who, although born in the village of Vrba, lived and worked in Kranj during the 19th century. The Fair, which takes place in the Main Square, is home to most of the city’s most visited sights, galleries, museums and the Prešeren Theatre, featuring a large statue of its namesake (seen below). The streets and squares are transformed into an early-19th century experience featuring poetry recitals, dances, period music, demonstations of traditional crafts, costumed performers, a street fair and free admission and guided tours of all the cultural institutions. The weather even played along too, other than a few light showers one could almost, for a short blissful time, forget about the chaos and destruction outside of the confines of the town and they had achieved wonders in removing all the snow too! It wasn’t until I got home that I realised I had managed to, quite by chance, capture almost identical ‘then’ and ‘now’ photographs! Here are a couple more photos of the event (more to be added to my Pinterest account-http://www.pinterest.com/adeleinslovenia/) and just one of the many poems that Prešeren wrote, which have since been translated into English. Thus are the other harmonies combined. This is a semblance of your poet’s mind. But stir when darkness flees before dawn’s rays. – A record of my pain and of your praise.